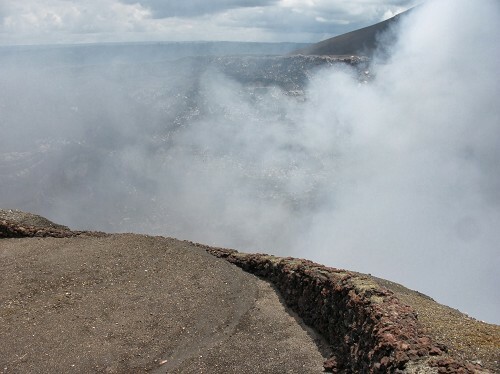 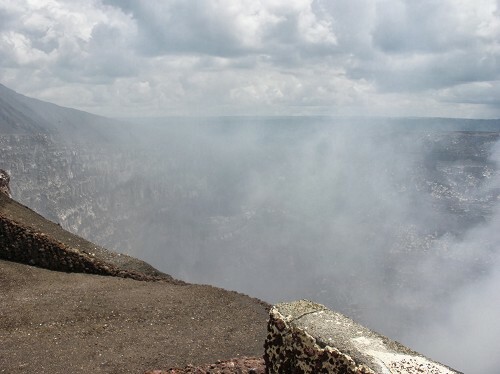 Lying between Granada and Managua, the Masaya Volcano National Park is a great place to visit. 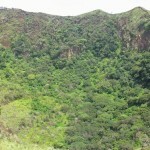 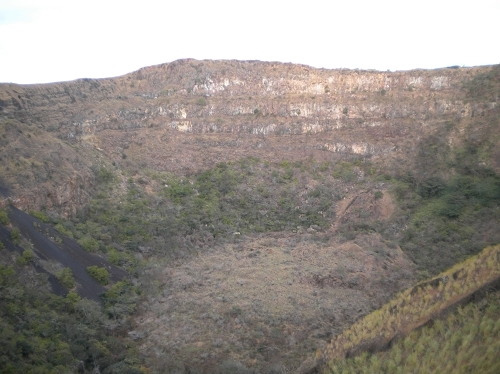 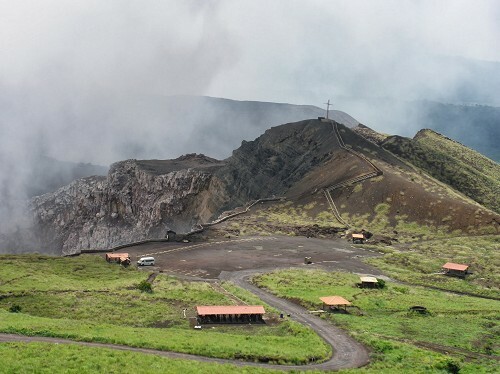 The Masaya Volcano National Park features two volcanoes and five craters within a 54 square kilometer area. 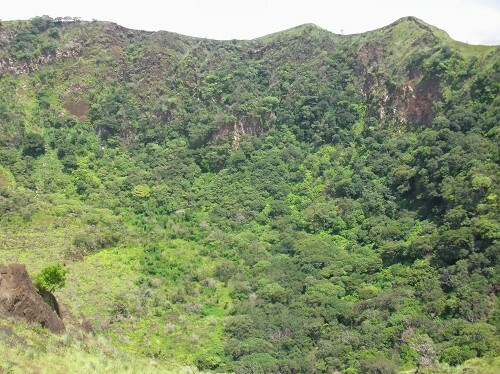 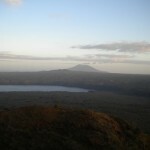 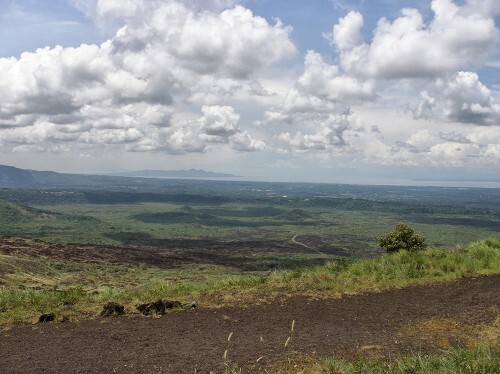 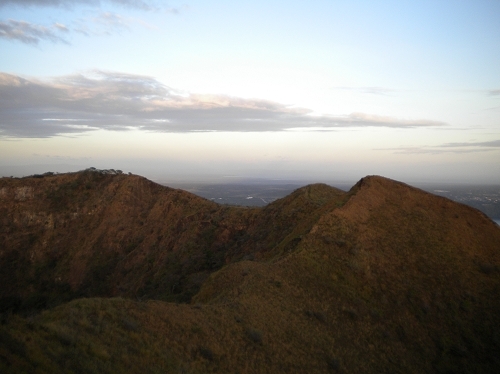 Masaya is the largest of the two volcanoes that lie within the park. 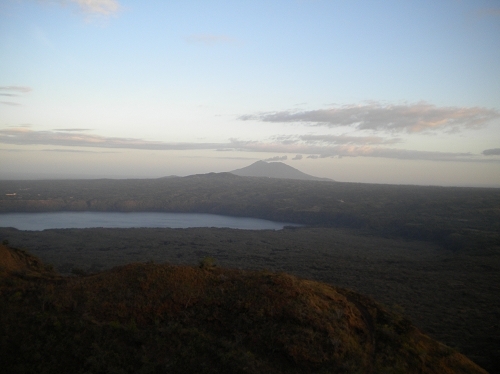 The smaller volcano is Volcan Nindiri. 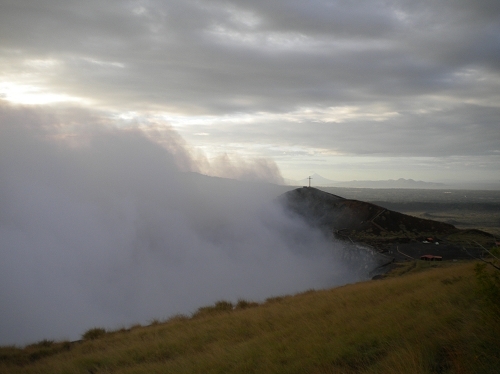 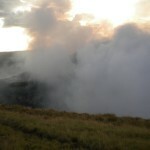 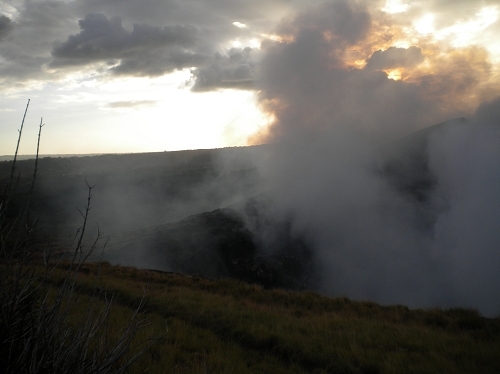 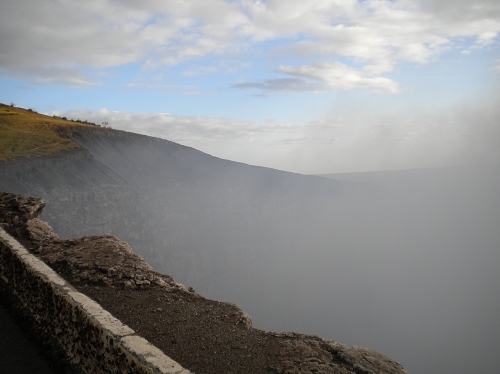 Masaya Volcano is an active volcano with constant flumes of sulfuric smoke spewing from the vents in its main crater. 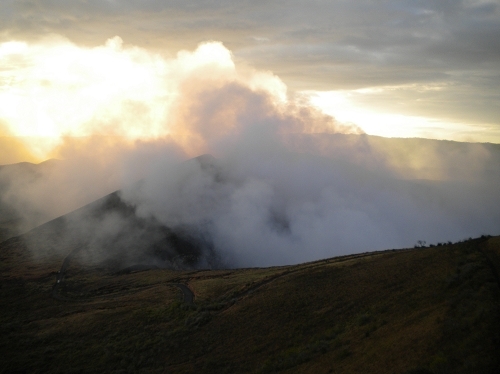 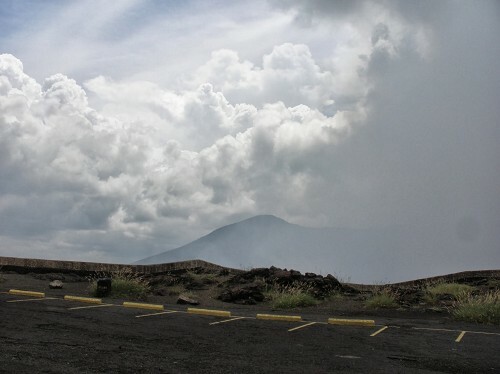 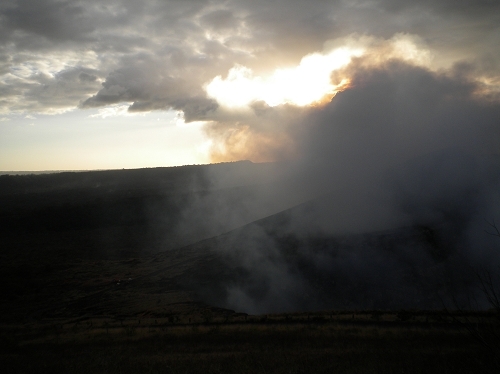 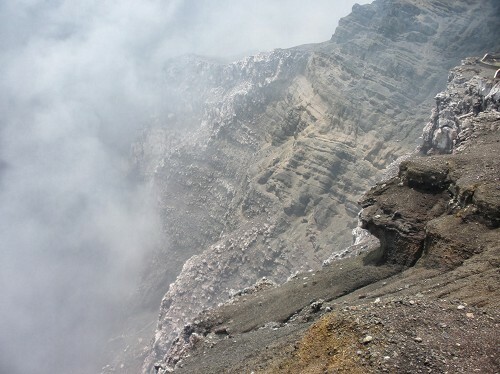 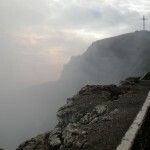 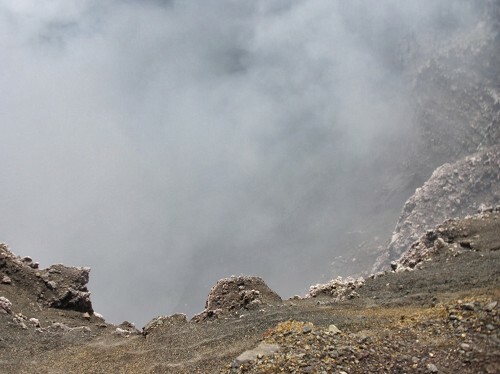 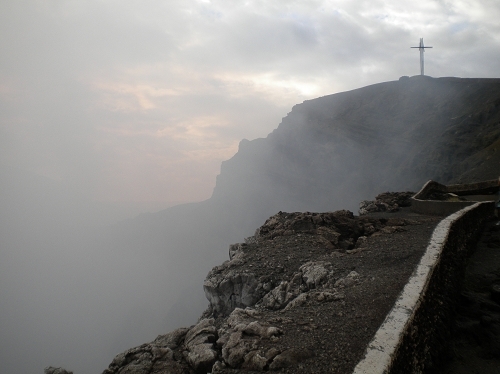 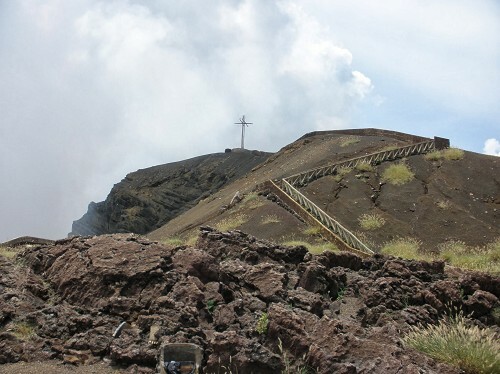 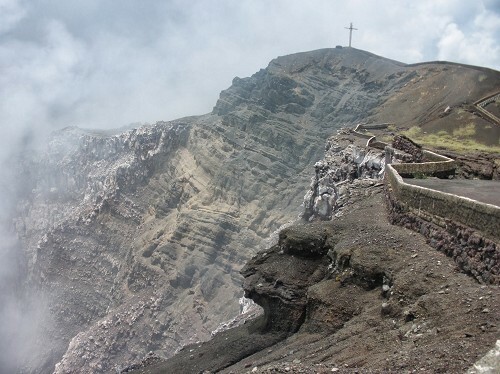 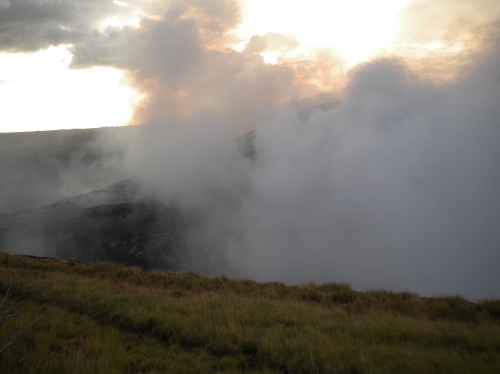 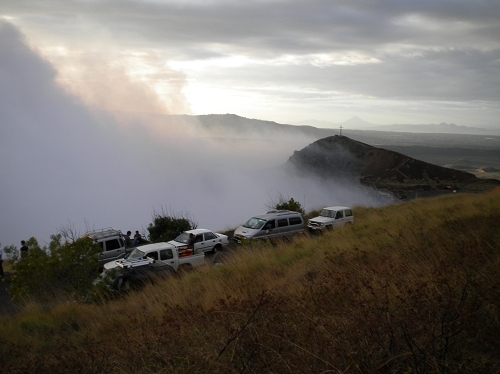 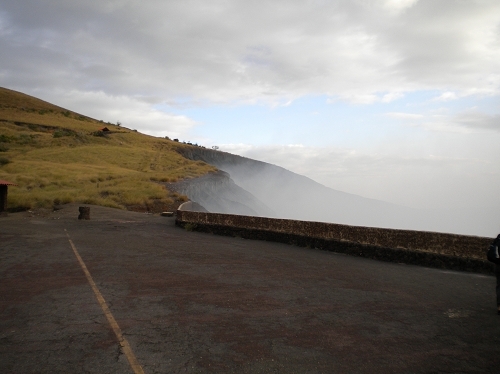 Additionaly, Masaya is the only active volcano in the country where visitors can drive to the rim of the crater. 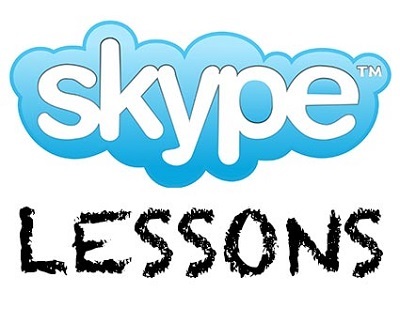 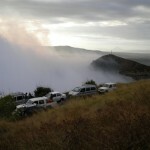 This is a must-see adventure while in Nicaragua and the 5 dollars to get in is well worth it! 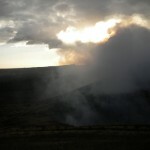 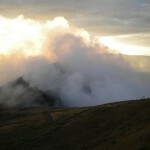 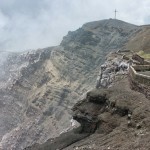 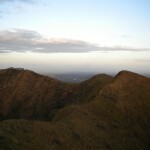 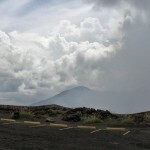 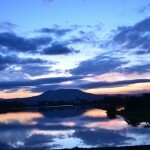 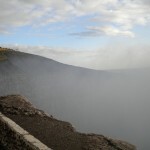 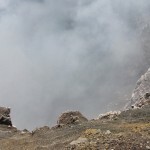 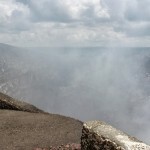 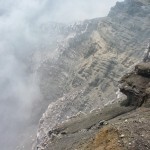 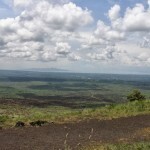 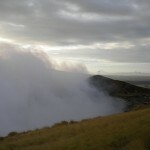 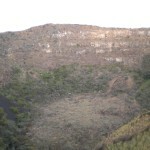 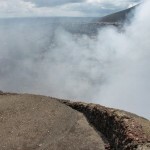 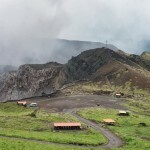 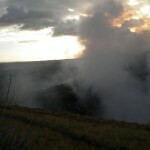 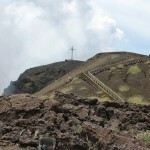 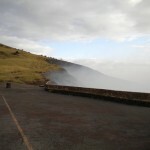 Share the post "Masaya Volcano, Nicaragua"